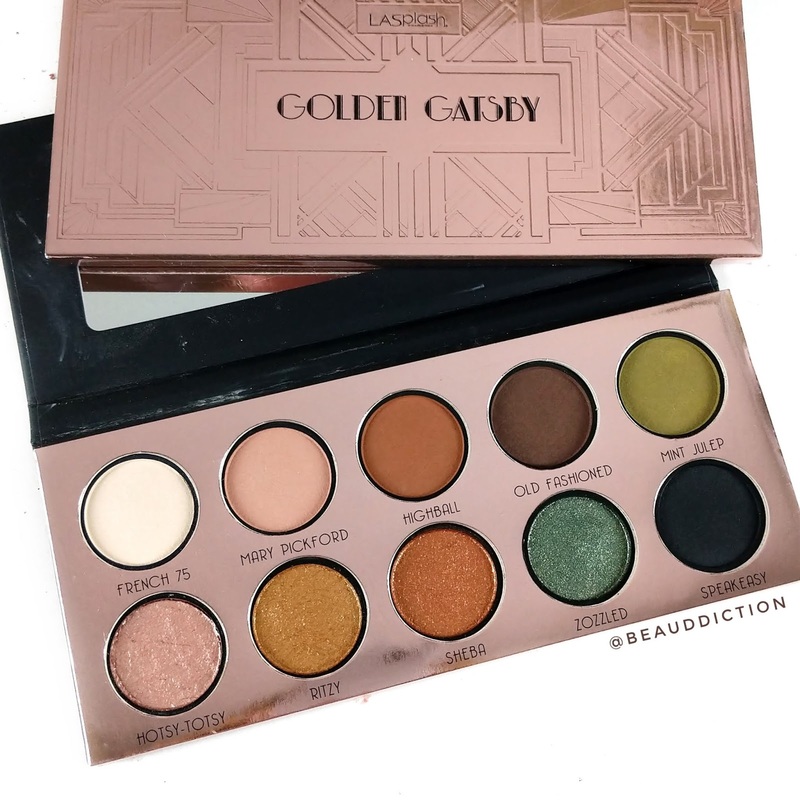 I was so intrigued by the new LASPLASH Cosmetics Golden Gatsby Palette ($28 at Ulta Beauty). 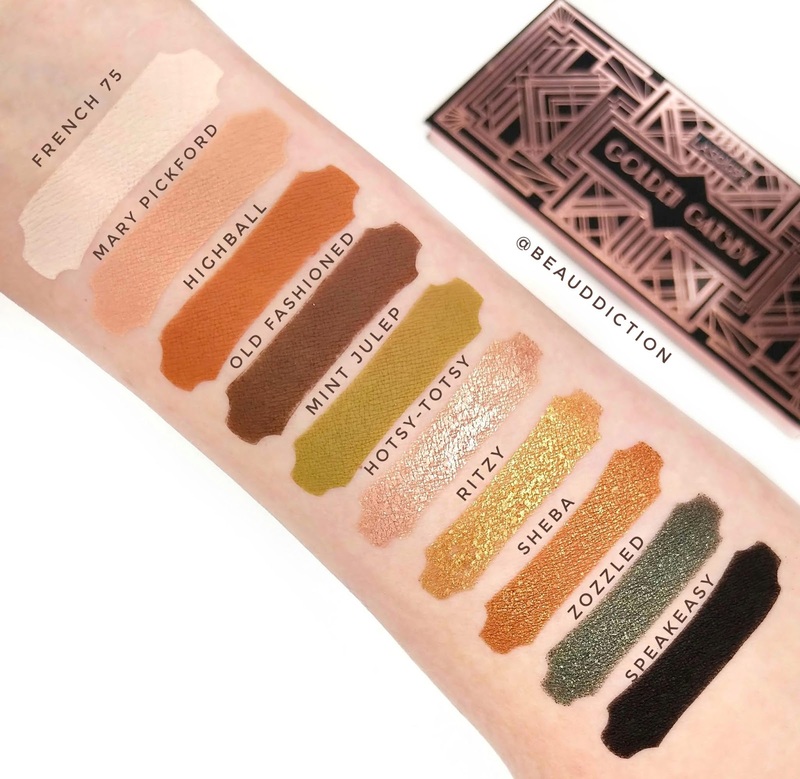 The shades are stunning and although I have never tried anything from this brand before, the shades were ultra pigmented, even the mattes! 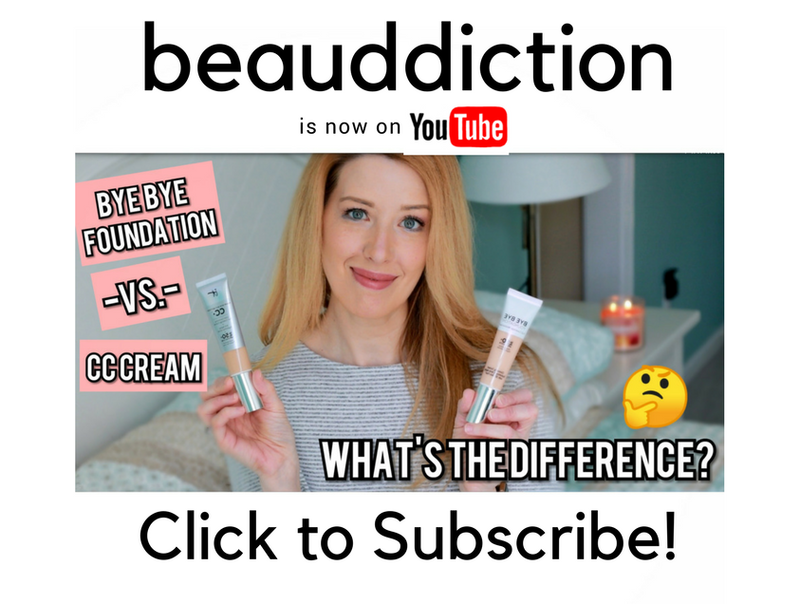 They have a rich, velvety feel that was very impressive! 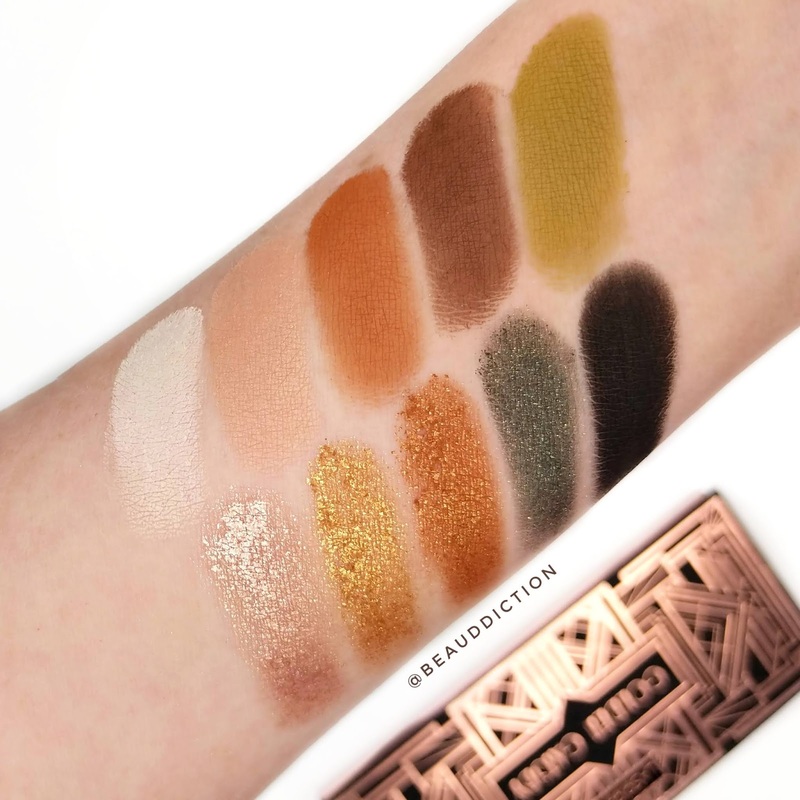 This palette also contains four foiled shades that are a little bit flaky so I suggest pressing them on to your lid with a finger rather than using a brush.